Did you know that the most common household cleaning products like 409, Clorox, and Lysol contain several chemicals that are known to increase asthma & respiratory issues, increase skin & allergy issues, disrupt hormones and DNA, and increase risk of cancer? Yet, we’re exposed to these products on the daily, and nearly every day, I see a commercial or AD about the “next-best cleaner”; yet another product made from toxic chemicals and known carcinogens! I’m not writing this to scare you - these are simple FACTS that I didn’t know for the first 21 years of my life. That’s 21 years of exposure to toxicity without taking measures to reduce my overall body’s toxicity levels and immune response. When I started learning to check labels and research ingredients, I felt extremely overwhelmed with worry and the feeling like IT’S TOO LATE to make a difference at this point. If you’re reading this and you’re older than I am, you might be feeling the same way. Studies have shown how quickly and efficiently the body can restore and reverse damage when we take simple measures such as 1) reducing exposure, 2) re-fueling with healing foods (especially plant-foods high in antioxidants) and 3) exercising. In this post, I’m going over step 1) reducing exposure. 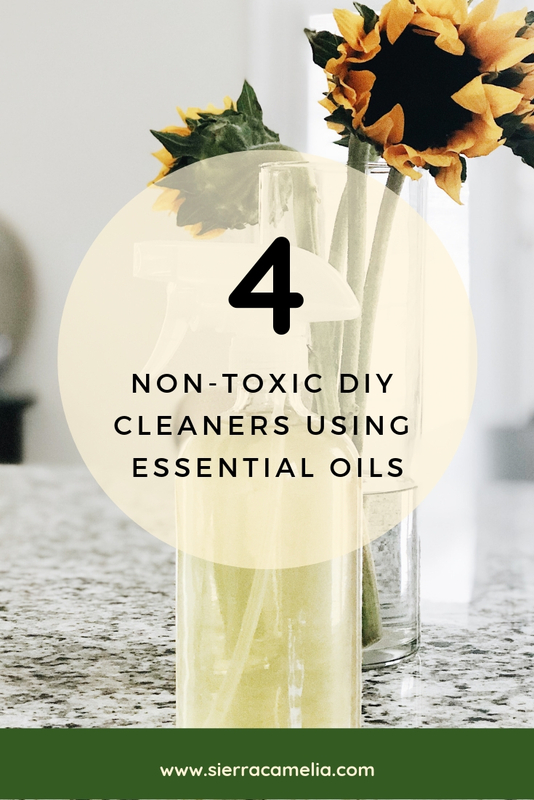 One simple way that we can ALL reduce exposure to dangerous toxins and chemicals is by quitting ALL synthetic cleaning products, and making the switch to all-natural products instead. I’m going to share some of my favorite cleaning and DIY cleaning products in a minute so you can hurry up and replace your products. For the type 5 like me, I’m going to first provide some of the resources I’ve used that have brought me to my conclusions at the bottom of this article. Craving some oranges? Peel a couple oranges, eat the goods, and make cleaner with the peels! I love using this cleaner for disinfecting bathrooms, kitchen tables, door handles, etc! It makes the house smell great, and it’s sooooooooo affordable to make! Don’t worry about the vinegar smell, the orange peels will dilute the vinegar smell, as well as adding in extra essential oils to the final cleaning solution! After about 2-4 weeks, open the mason jar and pour liquid through a funnel into a glass spray jar. Fill up the spray container about 1/2 way with vinegar solution. Add in about 10 drops of Orange Essential Oil and 5 drops of Lemon Essential oil! Screw the spray lid onto the container, shake, and you’re good to go! I love Young Living because they have all the thieves cleaners you could possibly need, from laundry soap, to dish soap, household cleaner, and even hand-sanitizer! My recommendation is to buy their concentrated household cleaner solution that’s already premixed. All you need to do is all water and go! Pour 1 cap-full of thieves cleaner into a 16oz glass jar, fill the rest with water and you’re ready to go! Buy Thieves Household cleaner here! You’ll get the best deal if you sign up to be a wholesale member, which means you start earning points to get FREE products! Think about it, $22.50 for 60 bottles of cleaner, that’s less than $0.38 per spray bottle, compared to $2.98 for a bottle of 409! Add in 10-20 drops of essential oils. 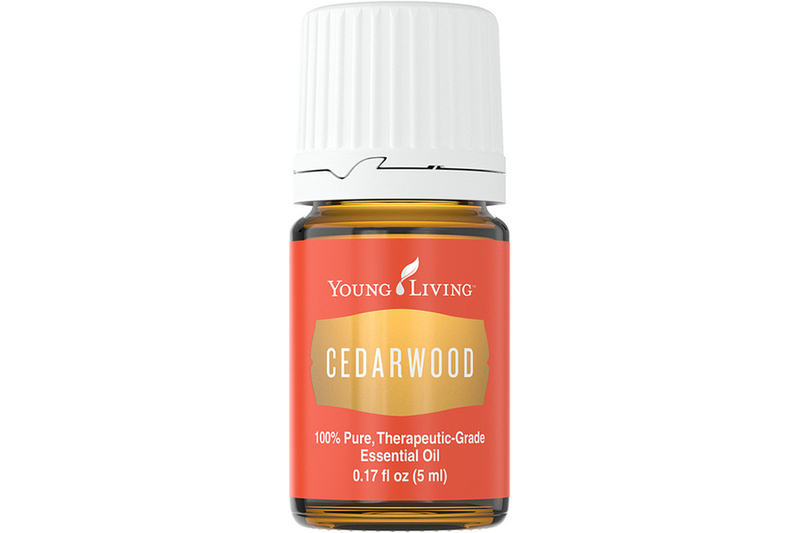 I love using about 10 drops of Lemon + 5 drops of Cedarwood! 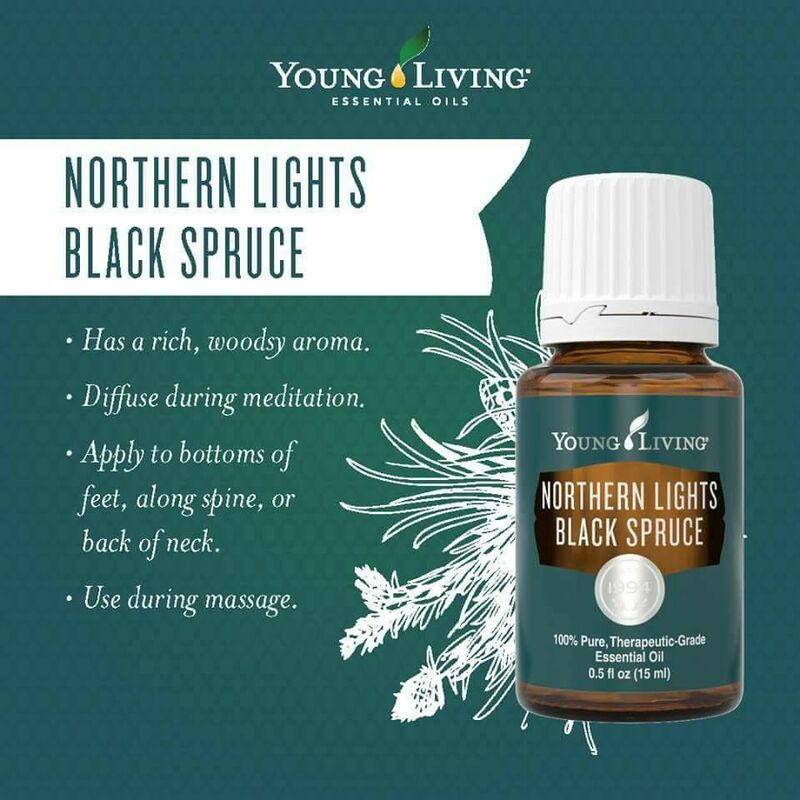 You could even try using one of the SPRUCE oils from Young Living to make your house smell like a forest! I’d love to know what your favorite cleaning solution is! Comment and share your favorite non-toxic cleaner! First of all, let me just say I’m not trying to reinvent the wheel here and create my own studies. Other people have done studies and research, and I’m trusting the studies and resources I’ve found based on research I’ve done. I encourage YOU to do the same - don’t just rely on me or someone else to tell you what to buy. Take YOUR health into YOUR hands, do some quick researching, and make informed decisions! That being said, I commit to always doing my best to research unbiased studies that produce FACTS. This resource is loved by environmentalist and naturopathic doctors. Some dislike the EWG because some argue that they use fear to fabricate ideas about the dangers of toxins, etc. I trust EWG because it is a NON-PROFIT, which means it’s a lot less likely that someone is paying Ken Cook (Founder & CEO) big bucks to spread propaganda against synthetic products. On the flip side, it has been found that doctors and big-businesses HAVE taken big-bucks to produce “research” to support their product, and so on. In layman’s terms, it’s not uncommon for doctors and scientists to tweak studies accordingly to get a result that someone is paying them billions of dollars to get. It’s always a good idea to look at WHO is funding the study that is backing the claim - not that it will always undermine the study, but it definitely gives you an idea of potential motive. How Not To Die - Dr. Michael Gregor - How Not To Die is an incredible book primarily focused on, as you might suspect, ways to increase the quality and quantity of years in your life. It is extremely well written with thousands of resources and unbiased studies. Dr. Gregor’s main point in this book is about reducing exposure to things that are killing us, and being conscious to restore the damage that has already been done. The Research Supporting Theives - Thieves is the essential oil blend I love using for cleaning, not only for its amazing smell, but its ability to clean and prevent mold, fungus, and other bacteria as well as increase immune response. Young Living members have been raving about thieves for years now, and this article explains more as to why everyone loves thieves - with research!